Tel Aviv University is the first Israeli university to implement the campaign, in cooperation with campus food vendors. On Monday, April 16 2018, Tel Aviv University will join organizations in 44 countries around the world and will launch a Meatless Monday campaign. Meatless Monday is a global movement aimed at reducing meat consumption by 15% by avoiding eating meat one day per week to make a positive impact on the environment, human health, and wellbeing. 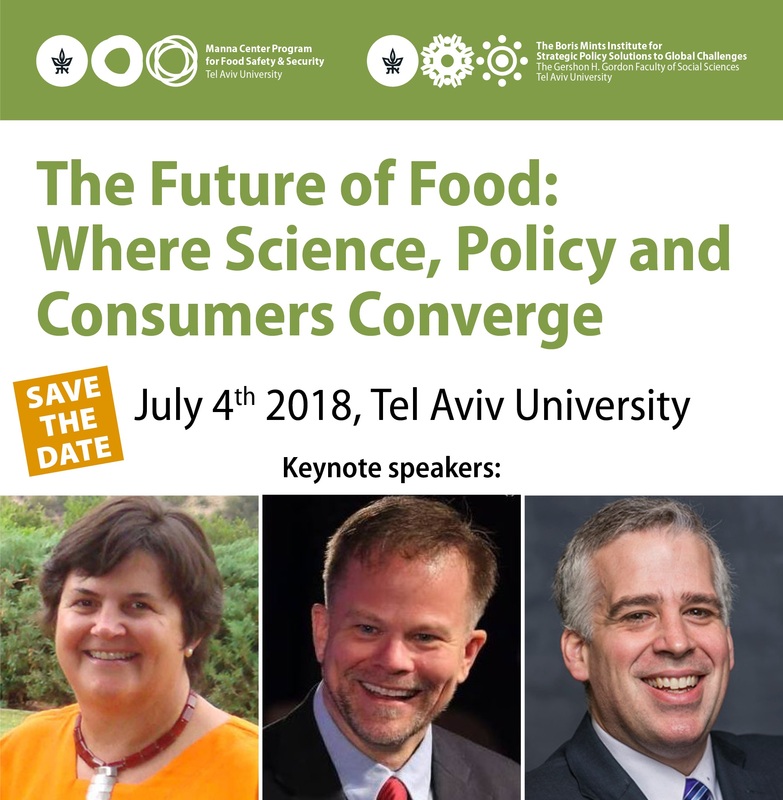 The Tel Aviv university campaign was initiated by the Manna Center Program for Food Safety & Security in cooperation with the TAU Green Campus office and in collaboration with university food vendors and the Student Association. 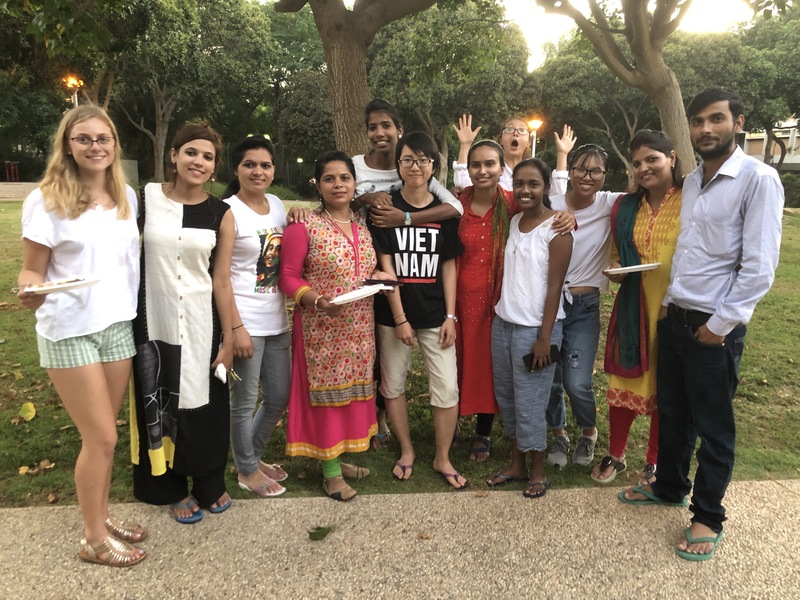 In addition, Students from two undergraduate courses: Healthy lifestyle in the 21st century and Social marketing, from the Mitchabrim+ program are involved in the campaign. The initiative is supported by the offices of the university CEO and President and was set off in a meeting attended by TAU CEO Mr. Gad Frank and Journalist and Meatless Monday Israel chairwoman Miki Haimovich. The initiative will run as a pilot throughout the spring semester and will include campaigns for raising awareness as well as creating an enabling environment by increasing the variety and availability of vegetarian options in the cafeterias.